Facility Management refers to managing and maintaining the mechanical functions of a building of facility. The facility management may involve maintaining the HVAC system in a hospital, the fire suppression system in a school kitchen, the lighting in a daycare, and many other aspects of maintaining and running the day to day mechanical functions of many different types of businesses. Some companies maintain an on site staff to take care of all facility management functions. Other companies hire out all or part of their facility management. 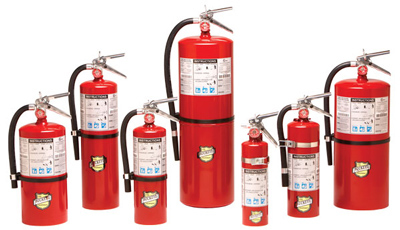 In most all cases fire protection must be done by a outside fire protection company per fire code. For Facility Management Fire Protection Sales and Service Please Contact Us.